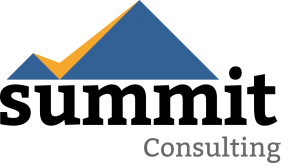 A dynamic, results-orientated Senior Professional that brings more than 15 years of technology, change management, marketing and business alliance management experience to Summit Consulting. She has broad industry knowledge having worked in High Tech as an Alliance Manager in Financial Services, Healthcare, High Performance Computing, Media and Entertainment, Video Surveillance and the Manufacturing market segments. Cindy joined Summit in 2013 to help lead a large enterprise wide technology change management project. Her deep level of understanding across the technology stack uniquely positions her to help organizations manage through large technology transitions. 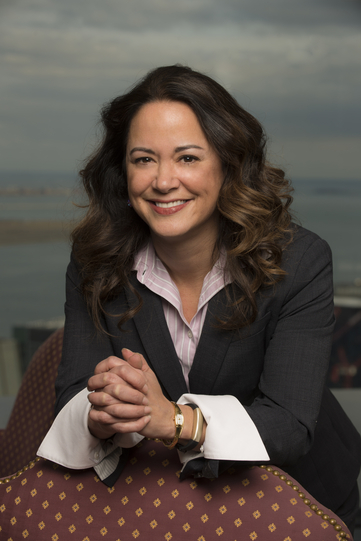 Her background includes senior level positions working for technology giants such as Oracle, Sun Microsystems and most recently, Hewlett-Packard Company where she served as the Americas Strategic ISV Business Development manager for HP Storage owning both the video surveillance and financial services verticals for the organization. Prior to Oracle, Cindy held numerous partner and alliance management roles at Sun Microsystems, Inc. within the global market development organization for the Financial Services, HPC and Manufacturing segments. Cindy has both an MBA and an MSW from Boston College where she was inducted into the Beta Gamma Sigma National Honor Society, and received her Bachelor of Science undergraduate degree at Brown University. She lives in Rhode Island and is an avid New England sports fan. She enjoys cooking, hanging with her German Shepard, Bruin, and spending time with her family.